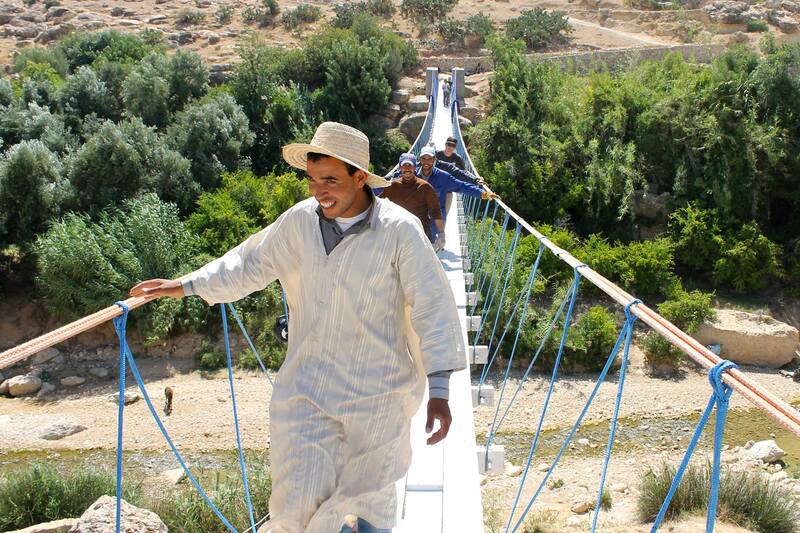 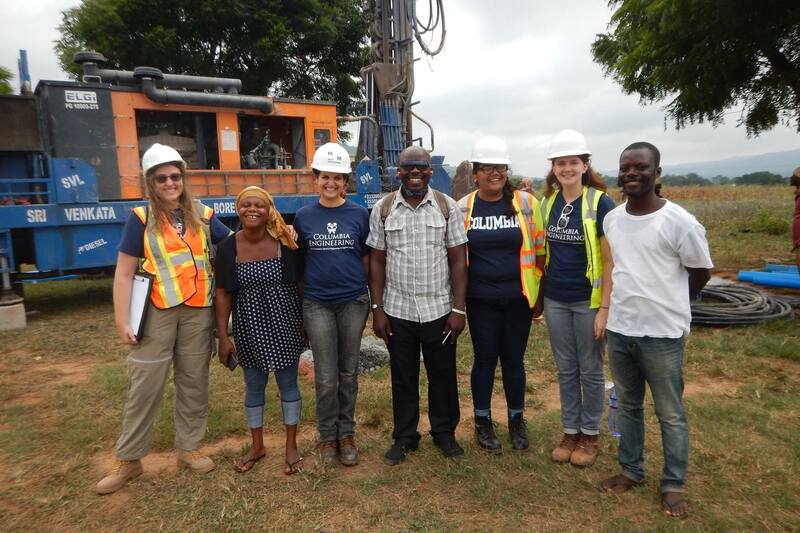 Engineers Without Borders (EWB) USA supports community-driven development programs worldwide by collaborating with local partners to design and implement sustainable engineering projects, while creating transformative experiences and responsible leaders. 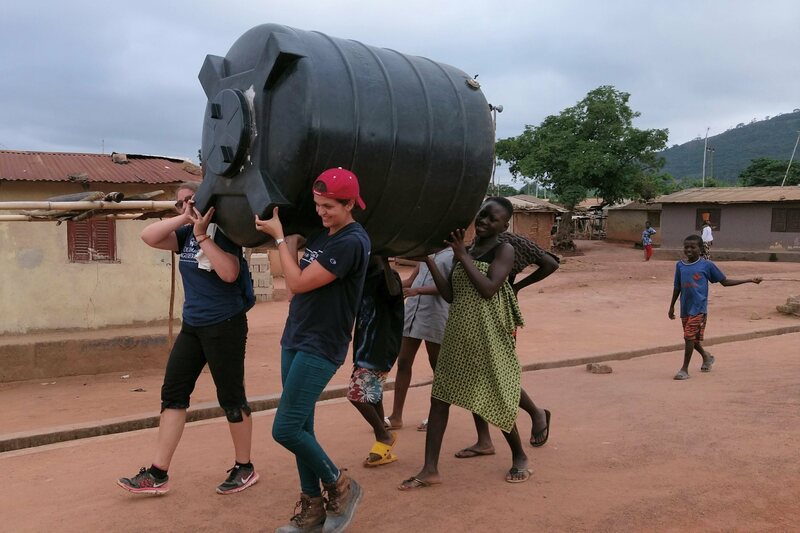 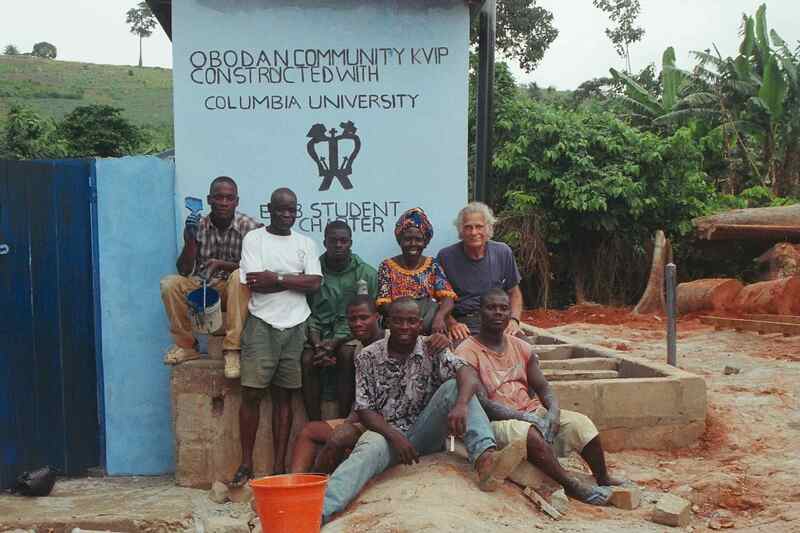 Founded in 2004, Columbia University's student chapter follows this mission by working on sustainable engineering projects in Ghana, Morocco, and Uganda. 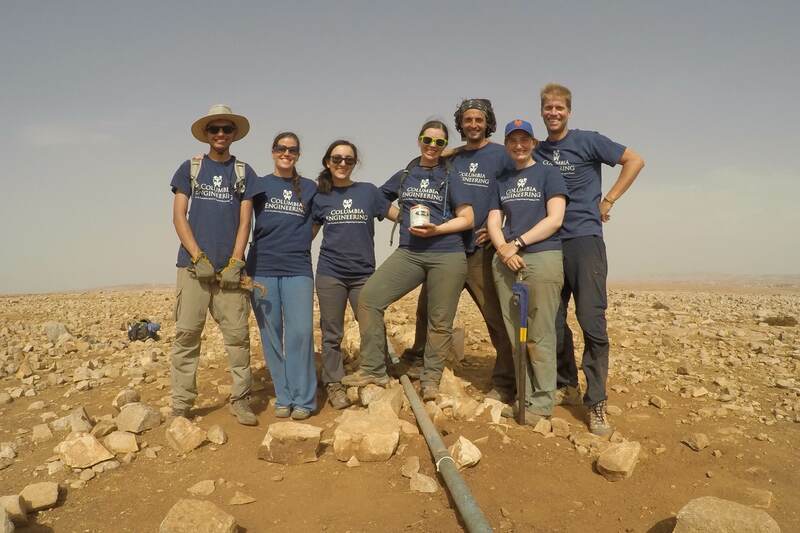 Engineers Without Borders at Columbia is open to all students at Columbia University and Barnard. 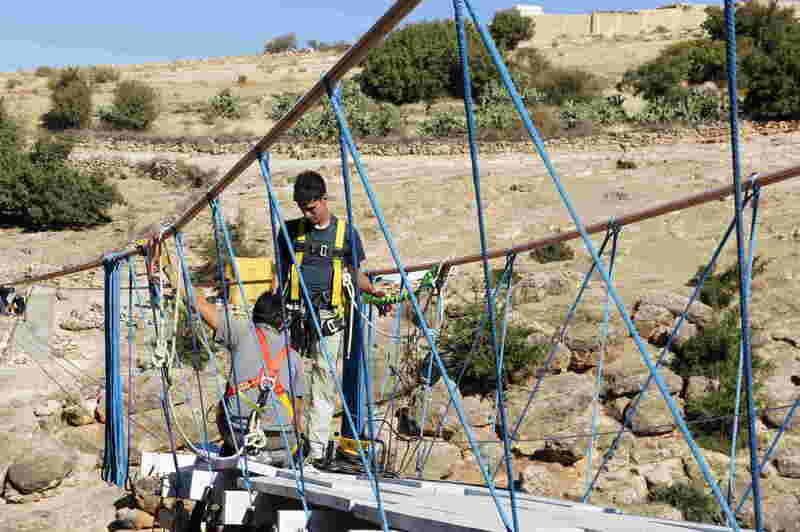 This includes non-engineers, as we take a multidisciplinary approach to our development work.